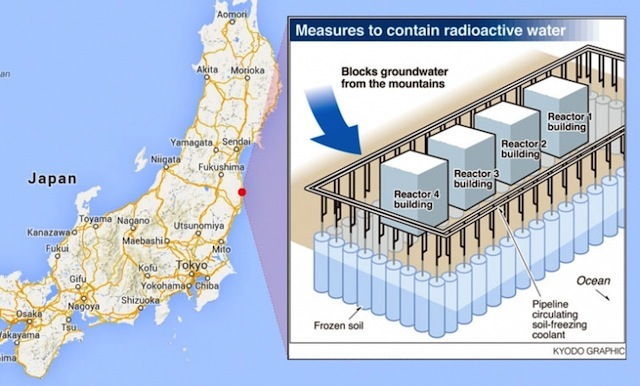 Will Mile-Long Ice Wall Stop Fukushima’s Radioactive Water Leaks? Researchers estimate that every day about 400 tons of highly radioactive water enters the Pacific Ocean from the tsunami- and earthquake-damaged Fukushima Daiichi nuclear power plant. The levels of contamination are dangerously high. 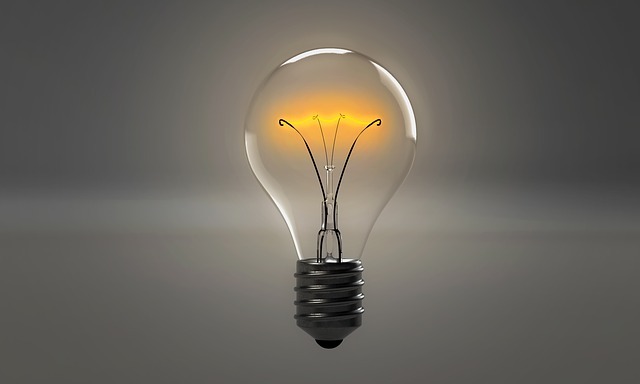 TEPCO (Tokyo Electric Power Co.) has tried to prevent the spread, but all efforts so far have been ineffective, risky and ultimately unsustainable. 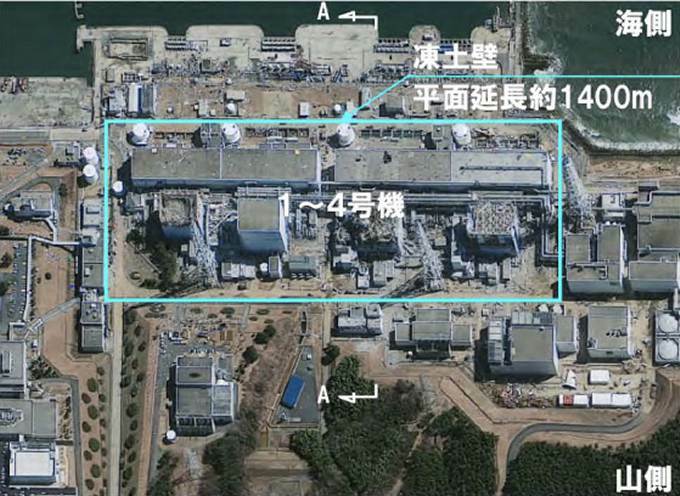 Thousands of tons of radioactive water used to cool molten reactors wrecked by the tsunami of March 2011, are being stored in temporary tanks. The discovery of leaks from some of these tanks or from pipes feeding them has created a growing sense of crisis. The Japanese government, desperate to contain an ever-growing crisis at the Fukushima nuclear power station, took over the cleanup and announced a $500 million drive to stop the leaks by icing Fukushima. They are planning to stop leakage with an underground wall of ice. The idea is to build a mile-long ice wall and encircle the site’s four destroyed reactors. For that, vertical pipes carrying freezing fluids are to be drilled into the ground at one-meter intervals to form a barrier of permafrost (permanently frozen ground) about 100 feet deep, down to the bedrock. This will produce an expanding cylinder of frozen earth. In about six weeks, those cylinders would fuse together to form a continuous barrier that keeps groundwater out and contaminants in. Experts believe the ice wall would be a perfect approach to manage ground water. They’re counting on it to help the groundwater drain into the sea instead of contaminated reactors.